Using a cute cartoonized character of yourself or an avatar, as they are popularly known, in any social networking websites such as Facebook, MySpace, Gravatar, Twitter, Friendster, or Orkut is a fun and interesting way of making yourself stand out from the crowd as most of us are still using the traditional real photos in our profile pictures. With the development of amazing software, more and more websites are offering free services to create an avatar or to make a complete makeover of yourself in a cartoonized way as more of us are still uncomfortable of sharing our original pictures to others. To give a new look to your profile, here are some of the good avatar-creator websites that will let you create a cool and funky caricature of yourself in just a few simple steps. Some of the websites may require you to register before using the service or upload a digital photo to be able to make a cartoon version of yourself. Surprise your friends by giving it a try! 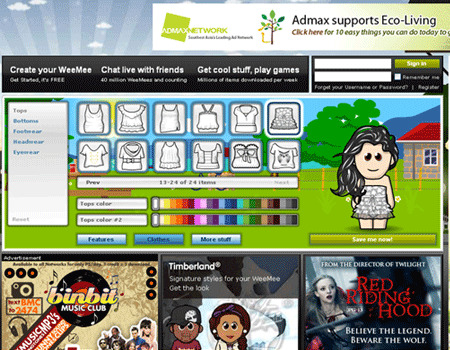 WeeWorld is a social network and a virtual world for teens where you can meet and make friends, send messages, play games, and create your own avatar. 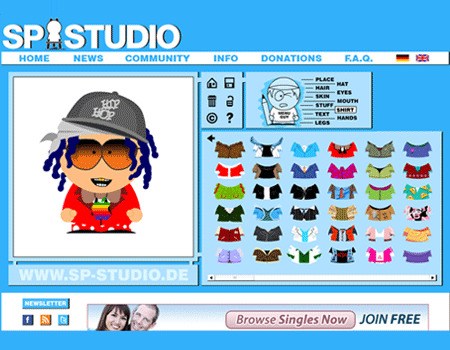 South Parker Studio is a site where you can create yourself, your family or friends a South Park character. Portrait Illustration Maker is a site where you can generate an avatar or carton a character for free. A lot of character icons are provided in this site completely free of charge. 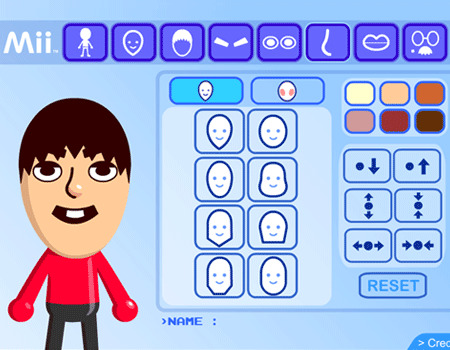 Joystiq has a custom tool for creating your Nintendo’s mii avatar for its Wii game console. 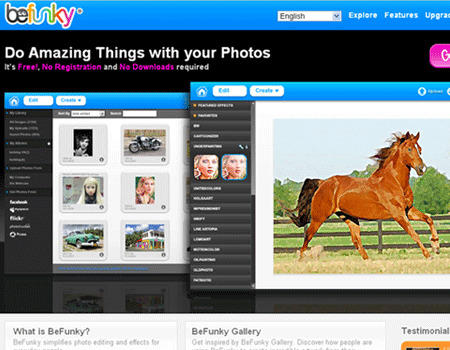 Befunky is an online application that lets you apply photo effects, enhance, edit pictures and photos online. It also ables you to cartoonize photos and turn videos into cartoons. 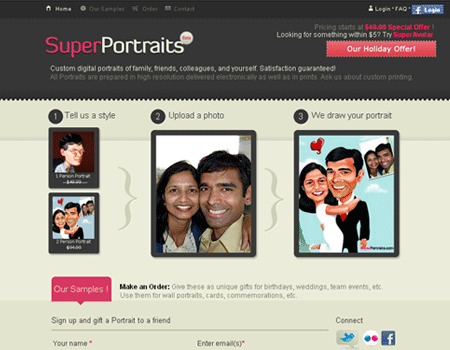 SuperPortraits is a gifting service which offers custom digital and printed character portraits and caricatures for special occasions. Meez is a social network service where you can create animated 3D avatars and dress up the avatars. zwinky enables you to create your own customizable Zwinky character by just choosing a variety of clothes and accessories. 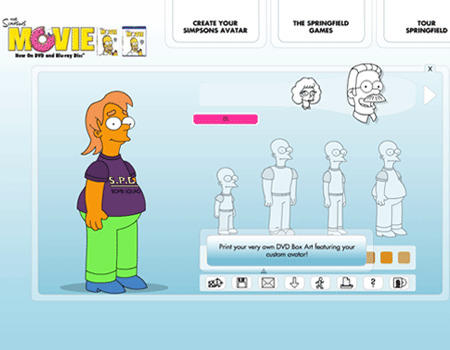 Simpsons Movie is a website which enables you to turn your photo into a simpson-like character. 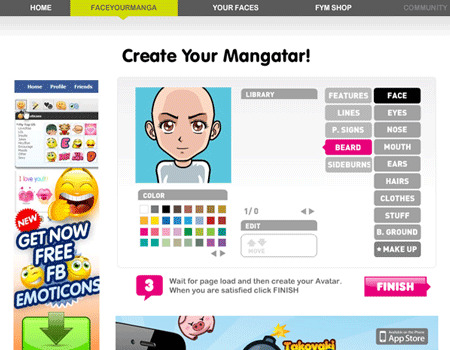 FaceYourManga is a free service which lets you create custom avatars or online cartoon to be used on various social media sites and other online networks. Kuso Cartoon is a free online photo to cartoon converter that offers you fast and simple way to convert your pictures into cartoon effects in just a few clicks. 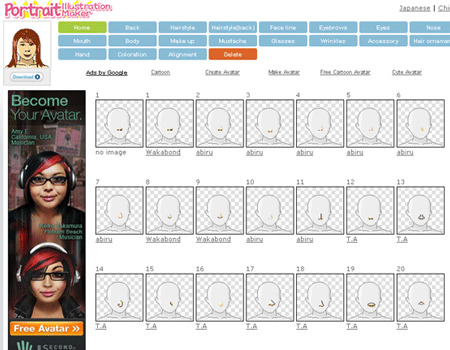 IMVU enables you to make your own 3D avatar and do a lot of cool things. 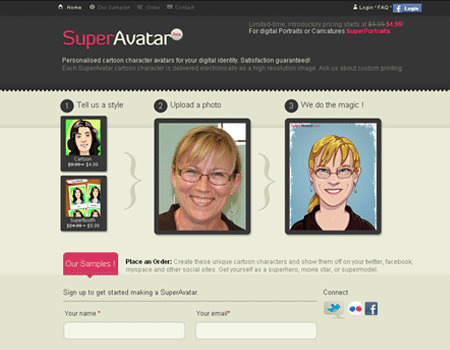 SuperAvatar is another site wherein you can turn your digital photo into a cartoon or comic character. Thanks for sharing, great source .. Interesting post, would be be a great fun by using these resources, thanks buddy.. Thanks for a very informative article. I had no idea there were so many sites doing this and it should be fun to play around and see how I like some of them. I never cease to be amazed at all the tools we have to select from. i want to convert my pic. to a cartoon caracter what shall i do ? We created an online website called digiture.net were its possible to order a digital hand drawn caricature – check out our website to find out more about these.